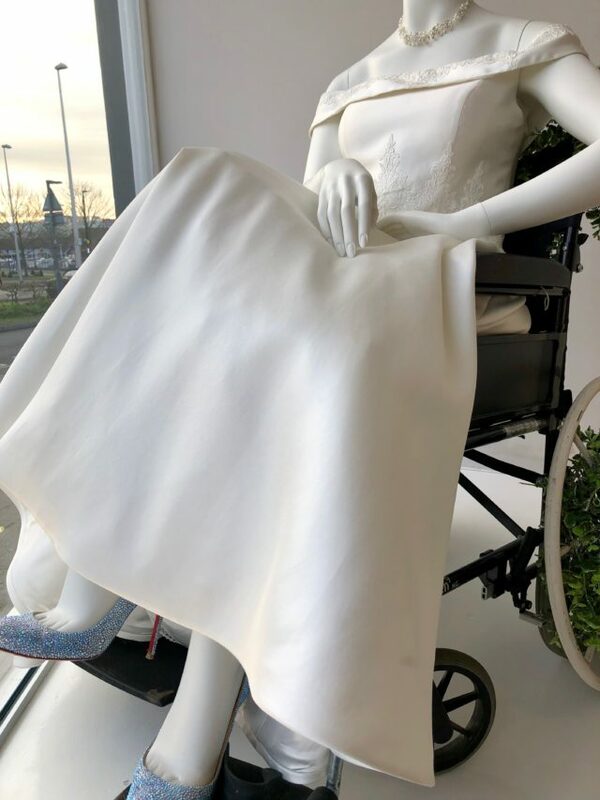 “The new wedding shop in town has a wheelchair using mannequin and it shouldn’t be exciting but it’s the first time I’ve ever seen disability portrayed in a shop window,” Wilson wrote on Twitter. The praise from Twitter was far from over. 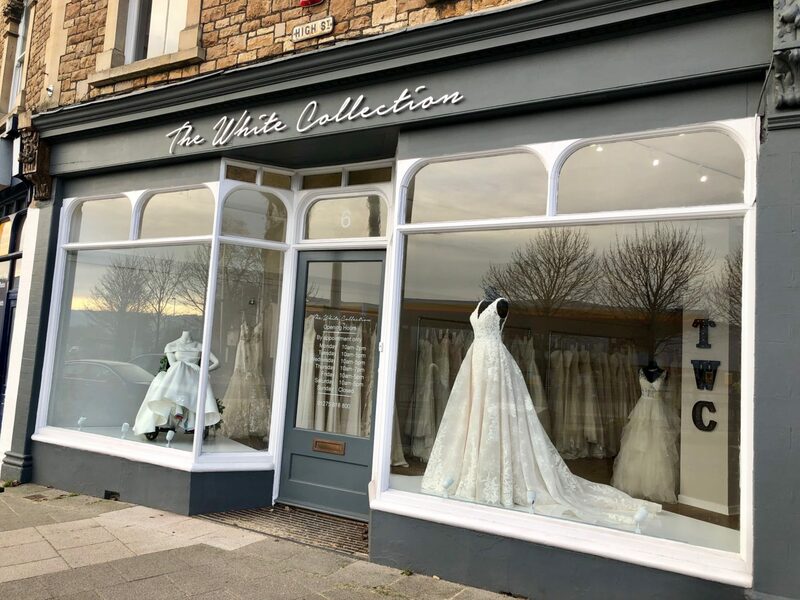 Looks elegantly done in window. This is brilliant. Lets hope it encourages other stores. ???????????????? We only hope that this inclusivity will be less and less of a surprise as time goes on.